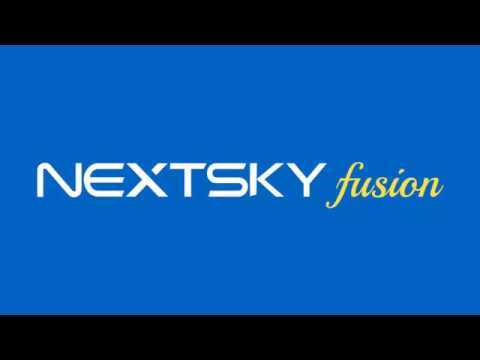 Nextsky Fusion is a cloud based ERP system, which helps to manage and analyse every department of the company such as inventory, production planning, manufacturing, quality, maintenance, HR & payroll and finance. The solution helps companies make smarter decisions faster and provides significant labor and operational savings. The software focuses on empowering decision makers with real-time visibility and deep operational intelligence. Nextsky is a SAAS product, the user can access everything from anywhere, any time, on any device. Digital Enterprise Cloud Base Solution for Manufacturers. Revolutionize your process & operations.